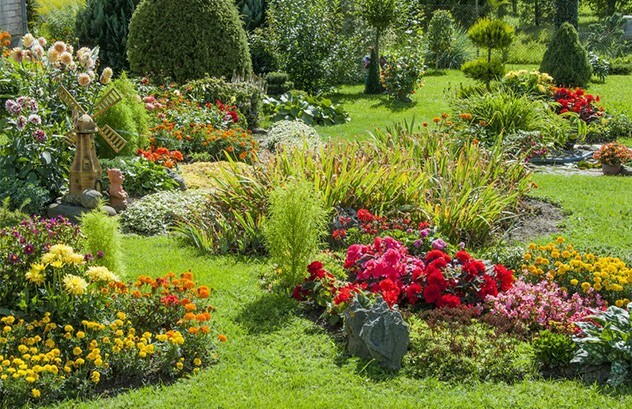 Green Side Up Landscaping is a full service landscape contractor providing custom landscaping and hardscaping design, installation, and maintenance services to residential and commercial clients in the Main Line, Philadelphia and Montgomery, Berks, Bucks, and Chester County areas. 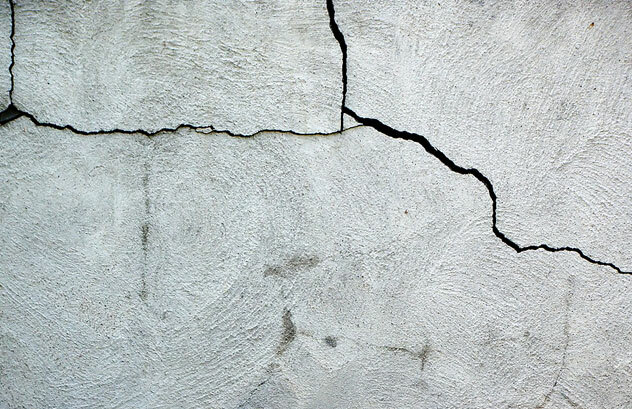 We specialize in custom masonry, outdoor kitchens, outdoor fireplaces and custom designed patios and water features. 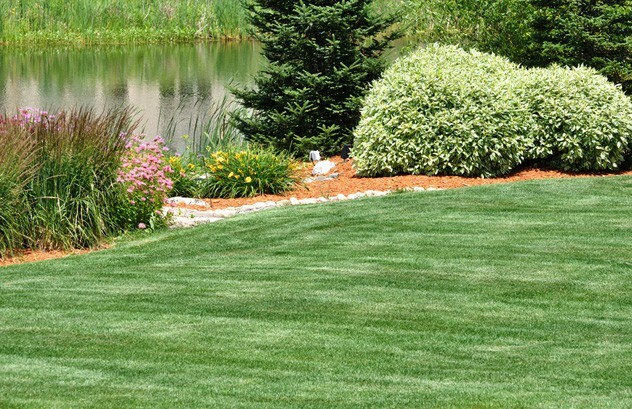 We also offer a full range of general landscaping, low voltage lighting and irrigation services. 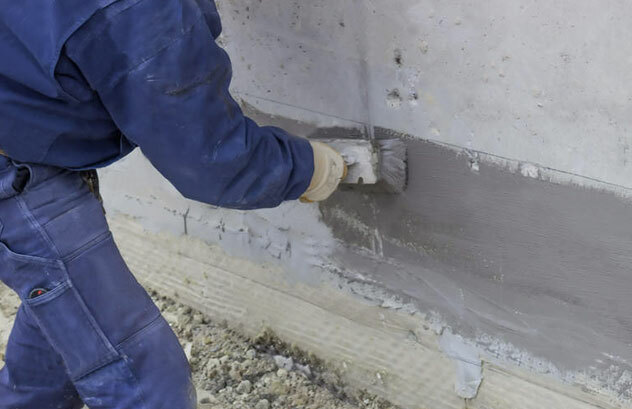 With over 21 years of experience, the experts at Green Side Up are fully licensed and insured and will work closely with you to give you an outdoor space that exceeds your expectations. 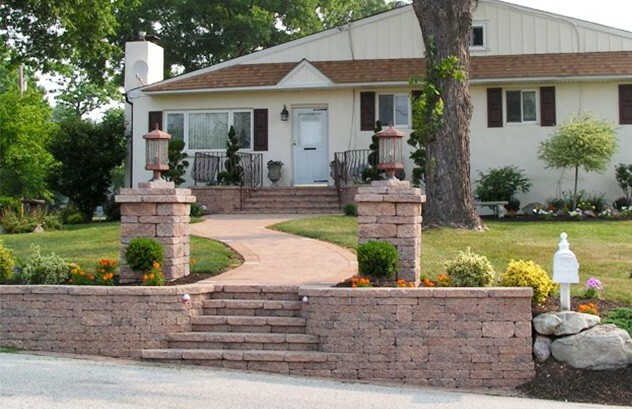 Custom patios, retaining walls, walkways, driveways, and more! Custom landscaping, landscape design, planting, seeding, fertilizing, weeding and more! 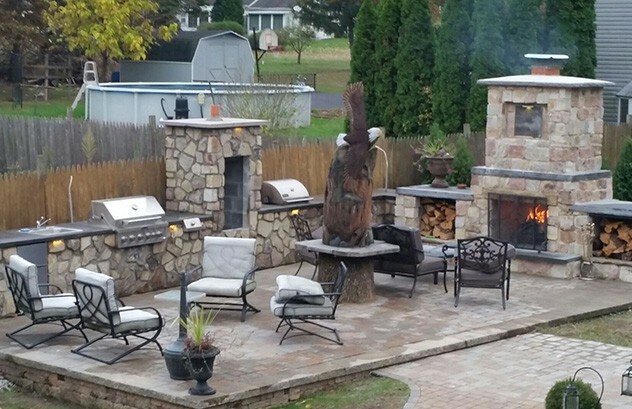 Outdoor kitchens, outdoor fireplaces and fire pits, chimney refacing, natural stone and more! 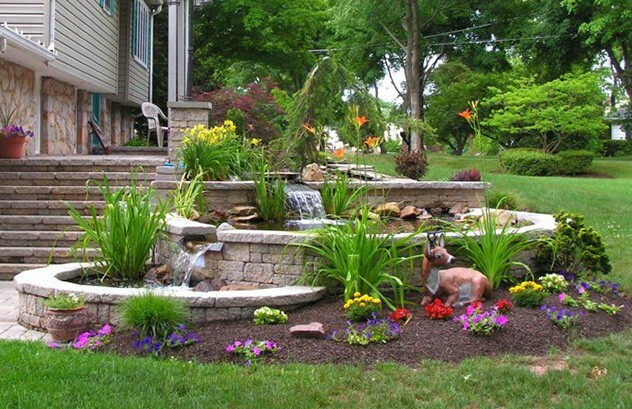 Create a relaxing backyard oasis with a natural looking pond, stream, waterfall, or fountain. 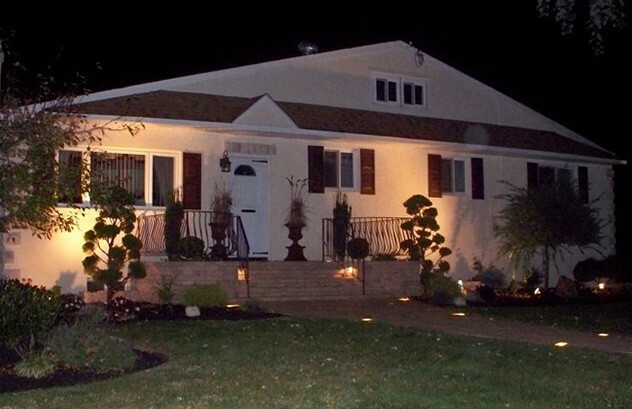 Choose low voltage landscape lighting to get the most out of your outdoor space at night.